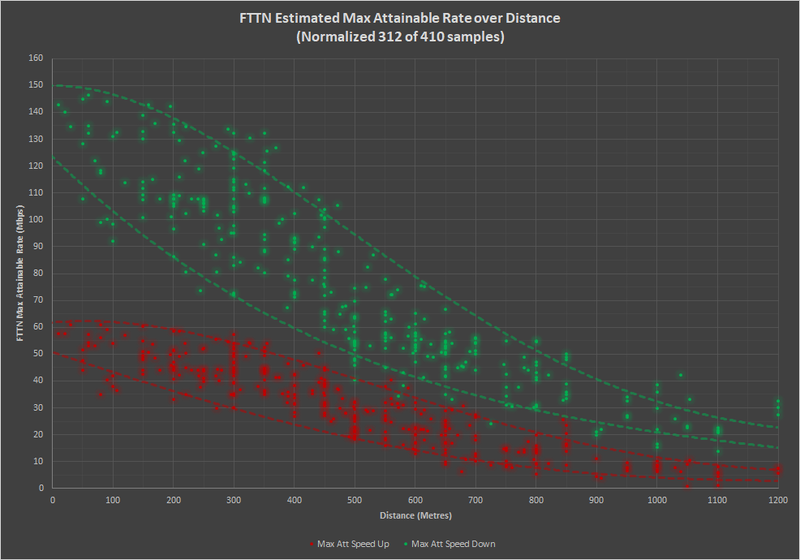 Read Disclaimer First: This is an unofficial best estimate on both NBN technology and estimated speeds to act only as a guide and overview of the network/tech only. There is no affiliation with NBNCo, and is only an enthusiast site trying to bring visibility to what's being deployed. Your actual tech/speeds will vary. Click on a premises dot (zoom in) to get more detail per premises. Yellow Premises (FTTN) do NOT currently have an estimated speed. This is a work in progress and technology on the map will change.